Mechanic Aloha: Heading Out on a Spring Road Trip? Spring is finally here, and your first priority may be to take a few days off and hit the road. At Clarke’s Discount in Aloha, our mechanics can make sure your car or truck is ready for the long trip ahead of you. There are some things that should be checked before you leave for your trip, and failing to do so could leave you stranded in the middle of nowhere! If it’s been some time since you’ve had the oil changed in your car (usually more than 5,000 miles), then it’s a good idea to have it done before you leave on your trip. If the oil in your car is old, or there’s not enough of it, the result can be more friction within your engine, which can cause parts to break down and your engine to fail while you’re on the road. At Clarke’s, we can take care of changing your oil and your oil filter. Your battery is an important part of your car, and the last thing you want on your road trip is for the battery to die in the middle of Idaho. If your battery is more than three or four years old, it’s probably a good idea to replace it. 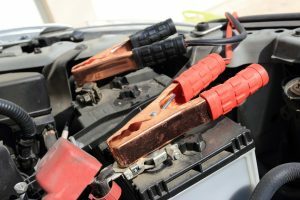 We can test your current battery, and if it needs to be replaced, we’ll help you find an affordable option. If you’ve noticed that your brakes have been squealing when you stop, or your car isn’t stopping like it used to, it’s probably a good idea to replace your brake pads before you leave. You don’t want them to fail as you’re driving down a mountain in Colorado, and we’ll perform a thorough inspection to make sure your brakes are ready to go. The tires on your car are literally the only parts that touch the road surface, which means they can take the brunt of the wear and tear brought on by a road trip. If your tires are bald, or they haven’t been rotated in some time, bring your vehicle in before you head out. We’ll check the tread on all of your tires, and rotate them so that the best ones are on the back of your car or truck. You don’t want to have to change a flat on the side of a Nevada highway! Besides the oil, your car has other fluids that are important to proper functionality. Having your your coolant, windshield washer fluid, transmission fluid, and brake fluid checked will give you an idea of what your car needs and what you need to take care of before your trip. Our mechanics can check everything and recommend if anything needs to be flushed or replaced in your car. If you’re heading to a warmer spot of the country where you’ll need your car’s air conditioner, make sure it’s ready to go before you drive all those many miles. You’ll want to be sure that the cooling system isn’t leaking refrigerant, and that the compressor is in good shape. You don’t want your car (or yourself) to overheat as you’re driving through California, and our experts can make sure your AC is working properly. On your trip, you might end up driving through all types of places, and it’s important that the cabin of your car has good air quality the entire time. 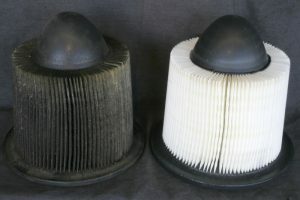 If your air filter is dirty or clogged, it can compromise the quality of air inside the vehicle, not to mention the performance of your car or truck. Replacing the filter is a relatively easy task, and we’ll make sure you have the best air quality on your trip. 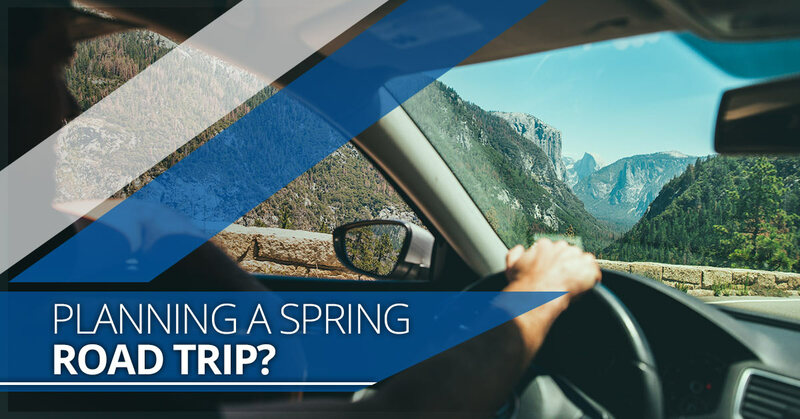 There are a number of other things that you should have checked before leaving on your spring road trip, and the mechanics at Clarke’s Discount are here to help. We can inspect your car from bumper to bumper, and we’ll provide the repairs you need in order to have a safe and enjoyable vacation. Schedule an appointment with our shop in Aloha by calling us at (503) 716-5835, or by filling out the form below.